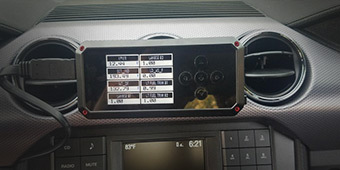 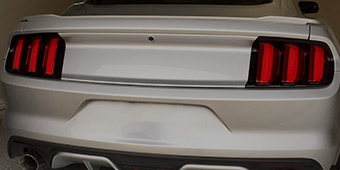 Adding new components to even a 2015 Mustang fresh from the showroom is a lot of fun, regardless of whether you choose them to put some more power in your bronco's gallop, or pick components to give your 'Stang a unique custom look. 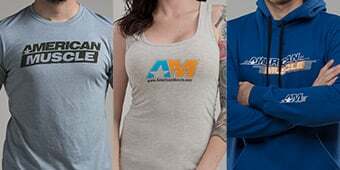 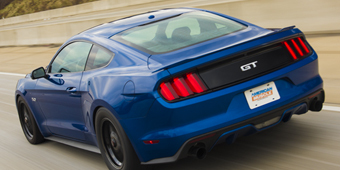 While our experts at AmericanMuscle can't actually be there to give you one-to-one advice, our 2015 AM Experts Picks collection is the next best thing. 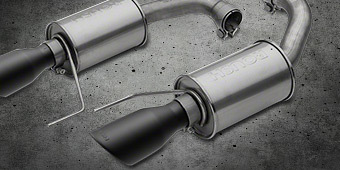 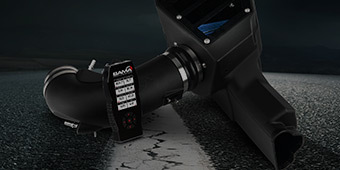 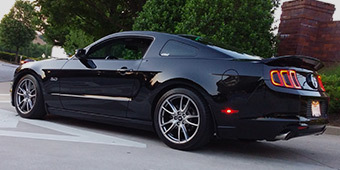 Superchargers and cold air intakes – some bundled with a tuner to allow choosing a custom tune ideally suited to your needs – light a hotter, stronger fire in your 'Stang's combustion chamber for 11-plus horsepower gains. 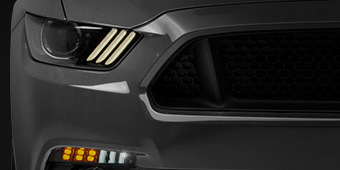 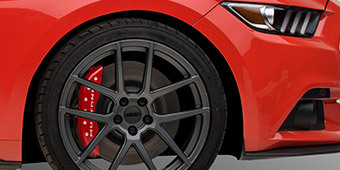 Plug-and-play taillight sequencers that add sequential action to additional modes – lock/unlock, brake, and hazard, in addition to the turn signal – or crisp new matte black wheels give your Mustang a look that stands out from the pack. 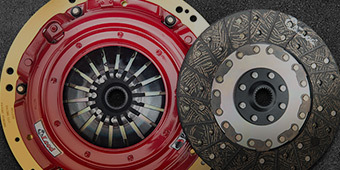 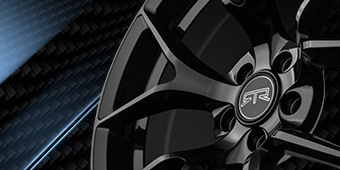 These are just the start of the topnotch appearance and performance parts found in this collection.